Struggling to cram your essentials into your suitcase? Whether you're travelling for a long time, or short, our ultimate packing tips to help you travel like a pro, every time. After 12 months on the road we feel like we’ve got this whole ‘packing for long term travel’ thing pretty well sorted. That’s what happens when you live out of a backpack day in, day out - you actually become good at packing! 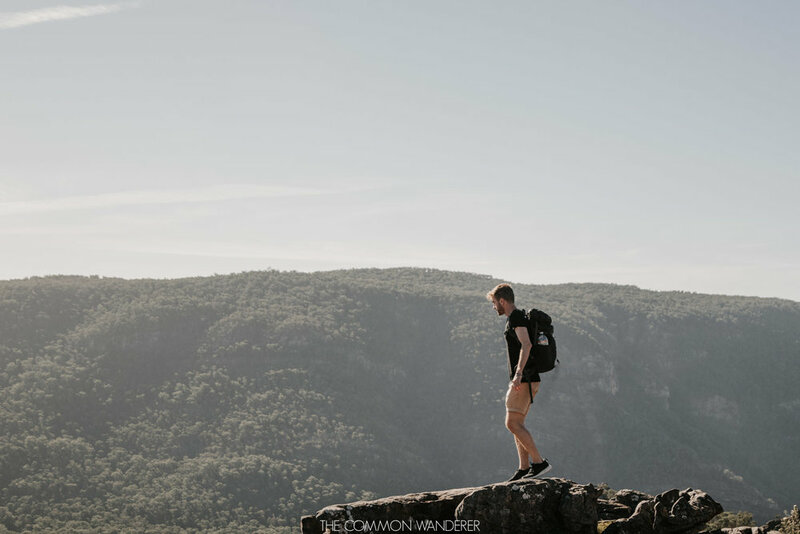 Because we’re so good now (ego level: high), we thought we’d write this post; to help YOU pack like a pro when preparing for that ultimate adventure of yours. Just don’t forget your undies, whatever you do. List down everything you think you need to take, then halve it. Wait.. what? Did we just say that?! Why? 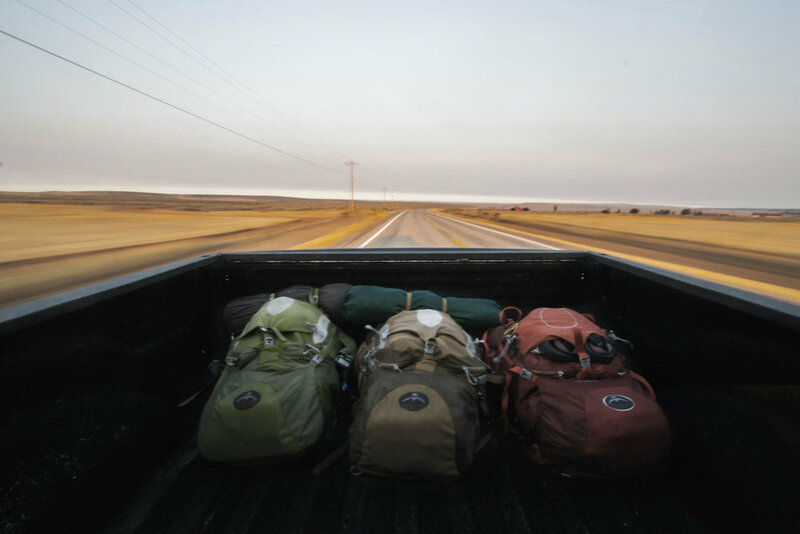 The truth is, on the road you make do with what you have and if it’s long term travel, that’s not much. You don’t want to be lugging a super large, super heavy backpack with you when you don’t use half the stuff. We’ve already had to get rid of a number of things we just weren’t using, including t-shirts, shorts and shoes (they went to not-for-profits!). So be ruthless, friends! Space is limited when travelling so why not make the most of it by using satchel bags or better still, air compression bags. Satchel bags make it easy to compartmentalise your stuff, like shirts, pants and underwear while compression bags allow you to take out all the air, leaving more space and reducing weight. So you’re travelling to Southeast Asia and then onto Europe? You’ll need summer and winter gear - total drainer right!? Planning ahead and packing your winter gear (or vice versa) in an compression bag at the bottom of your baggage will not only save you space, you won’t need to deal with unnecessary items until you need them. Stuffing all of your clothes into a bag often leads to deep creases on all of your clothes, which isn’t cool. Our solution is to roll your clothes, especially your shirts. While it doesn’t completely rid your clothing of creases, it certainly makes them wearable, especially if you’ve got to visit a nice restaurant, like we had to in Bangkok. This one is for those out there with bad backs (Mark has a shocker). It’s best for you to pack your heavier gear at the bottom of your backpack so the weight is channeled through your hips and thighs, where you’re naturally stronger. If you can’t do this, make sure the bulk is at least balanced throughout the pack. The last thing you want is a sore back preventing you from getting out and about. Fragile items can be a pain to transport, but if you need to your best bet is to pack them in the middle of your bag, surrounded by your satchels of clothing. Just don’t blame us if they get damaged; have you seen how some of those luggage handlers go about their work?! You arrive at your destination and open your bag to find shampoo all through your clothes. Devo right? There is a simple solution - zip-lock bags. Just place your fluid items into these zip-lock bags and you’ll be safe. Zip-lock bags are also the perfect solution for your medication. Pop all of your medication into a zip-lock bag and that way, they’ll all be together and safe from any water damage/condensation. Finally, zip-lock bags are a lifesaver when it comes to protecting electronics in your day pack, so buy a box of them and store them at the bottom of your pack. Don’t forget, lock your bags up before you leave for the airport! It’s better to be safe than sorry! Pack extra waterproof satchels, just in case. You never know when you'll need them.